It’s human nature to hold on to stuff. However, this leads to a cluttered and messy household. 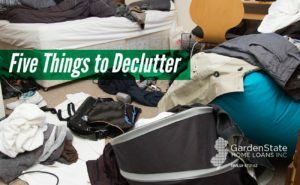 If you don’t know where to start when clearing clutter, here are few things to get rid of first. Often, people will hold onto old cell phones that they no longer use. This may be because people don’t want to take the time to wipe the phones clean. Sometimes, people hold onto old phones with the hope that they could be worth something one day. However, these phones are just taking up space. Clear out any phones that don’t work. You can recycle them or sell the parts to a local repair shop. Just like phones, people hold onto chargers and cords. These can be from anything, from old phones, tablets, computers, and so on that have been accumulating for years. You can recycle the cords or donate them to someone who can use them. Unless you are a professional photographer, you probably don’t have any need for old, bulky cameras. Typically, the reason a person holds onto a camera is for the pictures or memories that are associated with it. Instead of holding onto the camera, make a digital or physical photo album, clear out the photos and recycle the camera. One of the most often kept items, and one that turns into clutter easily is magazines or newspapers. When they come every month, week, or day, it can be hard to keep up with what you want to read and they often pile up. It can be especially difficult getting rid of print publications that don’t exist anymore. Go through your stacks, keep any magazine or clipping that holds nostalgic value, and recycle the rest. If you really don’t want to part with one, consider scanning it to create a digital copy before recycling it. Clothes are another thing that we seem to hold on to frequently. Whether you get new clothes because of the season or because you grew out of them, there seems to be a constant stream of clothes coming into the home. The only problem is that a lot of the time, there isn’t a stream of clothes coming out of the home. Go through your closet and separate out things that don’t fit anymore or that you simply don’t wear anymore. Any high-end clothing that is in good condition can be sold at a consignment shop, on social media, or through an app. Consider donating the rest of the items to a local shelter or youth home. Summer is officially here and its time to enjoy endless sun. 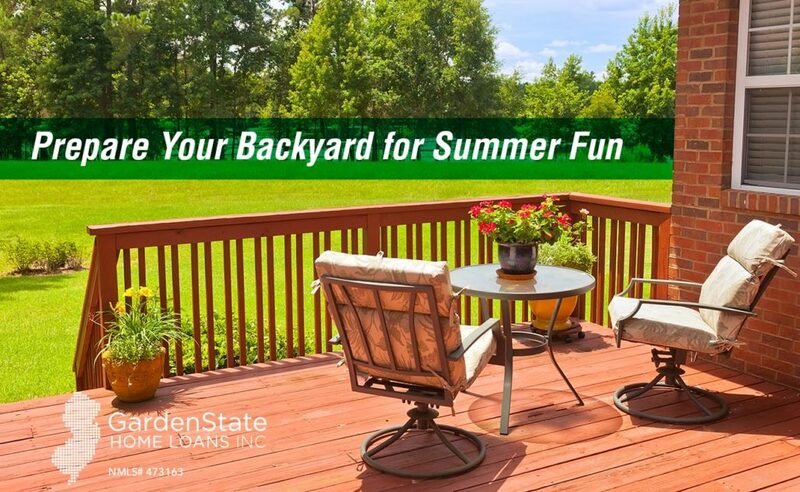 Enjoy the warm weather with family and friends. Here are some tips to get ready for the summer season. Invest in some yard work. Spruce up your greenery and garden. Cut the grass and trim any untamed bushes and shrubs. Remove any unwanted weeds. Take care of any brown or yellow spots throughout your yard by planting new grass. Plant new flowers to brighten your backyard. After a long winter, it is important to give your deck/patio a good clean. Wipe down furniture and the surface of the deck. Use restoring paint to revitalize worn down wood. 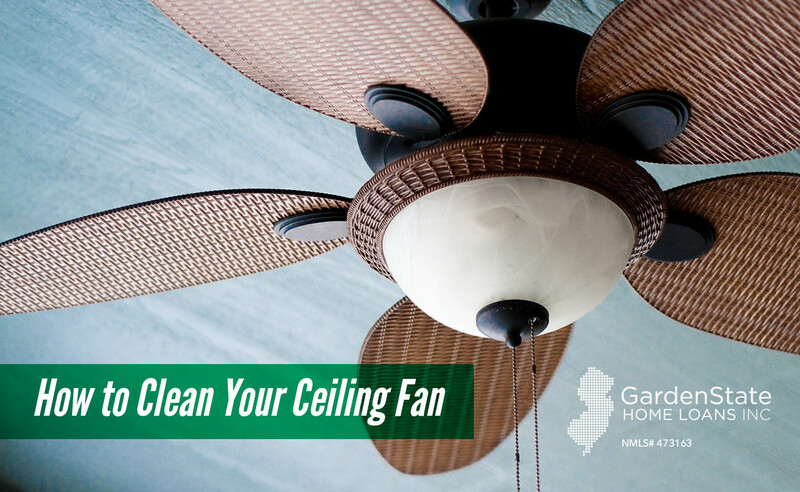 Additionally, keep an eye out for any mold or mildew that has collected during the off season. Wipe down the exterior, grates, and cook box of the grill. Furthermore, turn your grill on and check the ignition system for future usages. Get creative with light when it gets dark. Hang trendy string lights or place candles inside mason jars for a cozy and intimate look. Light up the walkways and patio with outdoor torches. Are you unable to open your closet doors without clothes spilling out? Keeping a closet organized may seem like an impossible task. 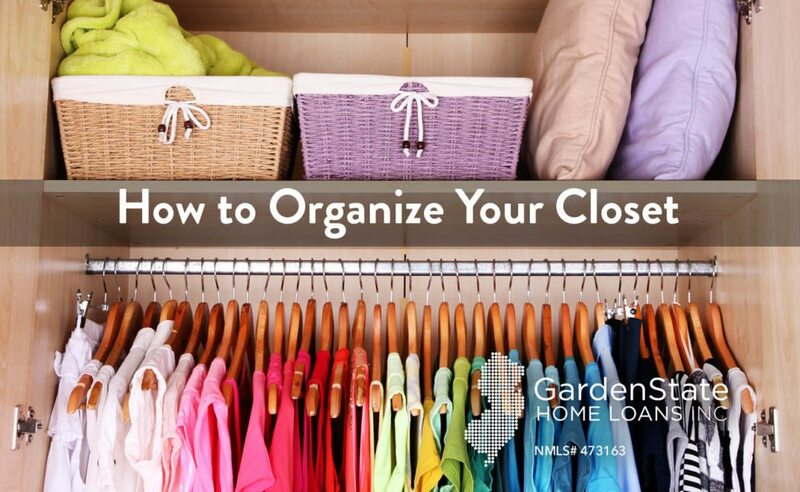 Here are some steps to help eliminate clutter in your closet. While it may seem extreme to remove everything from your closet, it is essential for a good clean. Wipe down the baseboards and vacuum any dust. Removing all your clothes may even result in rediscovering any lost items. Before putting your clothes back into your closet, take time to organize the space. Create easily accessible areas for any favorite clothing. Furthermore, arrange your closet based on weather. During colder months, clothing such as sweaters and jackets should be easily available. Switch it up for warmer months. Transition shorts and t-shirts to the front of your closet in preparation for warmer weather. Do you have piles of bills, receipts, medical documents, and work papers consuming your home office, making it extremely hard to get any actual work done? One of the biggest difficulties that people have when working from home is keeping their home and work life separate. The first step in separating these two parts of your life is decluttering. This can be a daunting process, but it’s necessary. Sift through all of your documents and separate them into categories, first broadly into work and non-work, and then more specifically depending on what each paper deals with. During this process, you will also be able to determine what papers are important and will be able to discard what you no longer need. After you have made specific categories for the papers that are cluttering your desk, you can chose the best organizational tactic for you. You may want to organize these papers by using just a couple folders or an accordion folder if there are not that many categories. If you have a lot of documents, a filling cabinet may be your best bet. It is important to not only keep the surface of your desk clean, but also organize the inside of your desk. 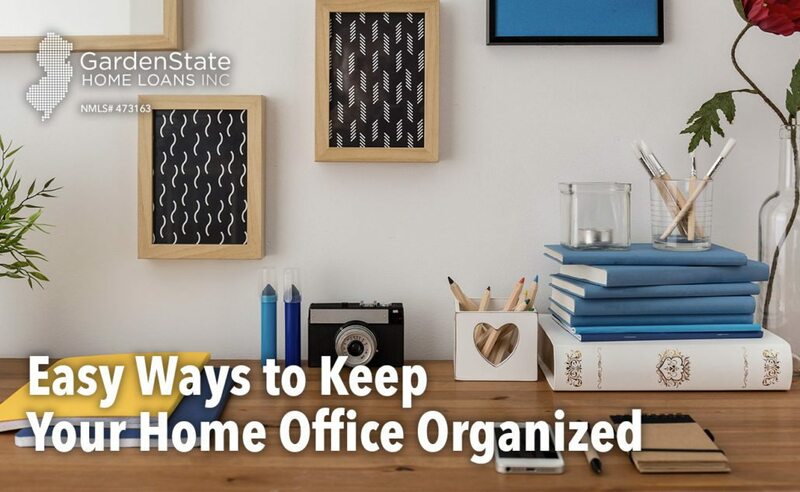 Having a place for all of your miscellaneous office supplies helps keep clutter at bay. Drawer organizers are the perfect way to keep your work supplies from getting messy and disorganized. Designating a specific section for pens, sticky notes, paperclips, highlighters, butterfly clips, etc. in each segment of the organizer helps keep clutter off your desk and out of your mind. Another great way to keep your work space at home from becoming cluttered it to utilize your wall space. Hanging bulletin boards and white boards on the walls of your home office helps in keeping documents and ideas organized while allowing for more work space on your desk. This is the perfect way to keep important, relevant papers that you need on your desk readily available while allowing yourself to have room to work. In today’s day and age it is almost impossible to work without technology, and working from home is out of the question without technology. Many people use computers, smart phones, tablets, and so much more throughout their daily work life. Each device requires a way of charging and these chargers can be another source of clutter to your work place. Although it does not seem like much, by designating a specific area for these charging cords your work space will become a lot less overwhelming. A specific drawer or basket for these cords would work just fine. Do you find yourself feeling extremely stressed when you walk into your child’s playroom? Are you constantly picking up small toys and cleaning up messes so much that it almost feels like a full time job? You are definitely not alone: keeping a tidy playroom is a daily struggle for most if not all parents. Cleaning up after a large arts and craft project can be super stressful for parents. Having a place for all arts and crafts supplies is the first step towards reducing this stress. An inexpensive way to store all your art supplies is to recycle and repurpose old cans. Give each can a specific label . A great craft to do with your child when you first use these cans to decorate them and label them in creative ways. Are you always throwing away those empty plastic packages of baby wipes? Before you toss out that next container, listen to some of these ideas. Baby wipe containers can be utilized as the perfect storage unit in your child’s playroom. They are great for separating different toys and the lids are perfect for keeping things from falling out. Decorating and labeling the containers not only brightens the playroom, but also helps your child understand that each toy has a place. 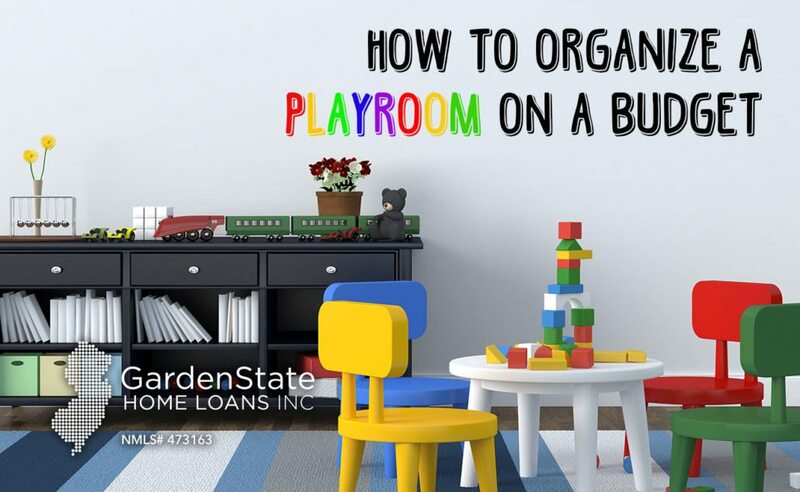 Having a place for your children’s books is essential to maintaining an organized playroom. By placing hanging baskets on the walls, your child is able to easily place the books back after using them. It is important to have these baskets located lower on the wall so that your child is able to reach them and put them back neatly. Also, by only having two or three baskets you are able to declutter and throw away some of those books that your child has not read in years. It is also a good idea to keep rotating the books in and out of the baskets so that there is not an overflow of books that are unable to fit. Chicken wire baskets are great for this! They can be purchased for under $10 at Walmart and are durable enough to last a while. Do you find yourself constantly stepping on those sharp, tiny matchbox cars cluttering your playroom? An innovative way to organize these bothersome trinkets is a magnetic strip. Instead of just throwing these small cars in bins that take up a lot of room, place a magnetic strip on your wall. 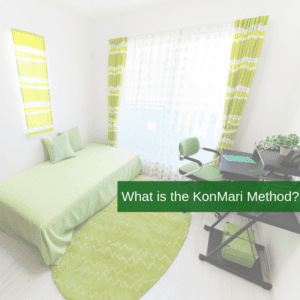 This method gives every car a place to be stored while also brightening up the room. Clean up with magnetic strips is cheap, painless, and easy. Children love to collect countless stuffed animals from stores, carnivals, and arcades. Although these soft toys can really clutter a room, you do not necessarily need to throw them all away or spend a lot of money on storage. Instead, you can buy an inexpensive wired laundry basket, which is large enough to fit a good amount of stuffed animals. Tell your child that they are able to keep all the stuffed animals that fit in the bin, but must get rid of the rest. This teaches them an important lesson in hanging onto clutter all while keeping the room tidy for your sake. Board games are a great way to keep your child busy for an extended period of time and teach them valuable skills, but somehow they always seem to lose parts and are often carelessly thrown into a closet after playing. A great tool to help with the organization of board games is a hanging closet organizer, usually used for clothing. These organizers can be found at stores like Target for $10-$15. They allow for each board game to have its own place, making clean-up a lot easier. Cleaning your home can be a tedious and overwhelming task, especially if your home is particularly large or you haven’t cleaned in a while. Cleaning your house will go much faster if you plan out when and where to start. Making a checklist, for example, can speed things along greatly and keep you on task. Checking items off of your list can also be very rewarding. Another idea is to break your house up into sections that can be cleaned together or with the same tool. Consider washing all of your hardwood or tile floors at once, or dusting all furniture on the first floor before moving on to the second. “Chunking” your house can also be coupled with making a checklist. Keeping important cleaning items together can simplify your cleaning process and make it easier for you to get started. Having everything in one closet or even one basket can save you from running around the house in search of every item you need to start cleaning. Another idea is to go as portable as possible. When buying cleaning supplies, look for items and tools that can all fit in one carrying case. This will simplify the storage of your supplies and give yourself just one thing to grab before you clean. When cleaning, its understandable to resist throwing something away for fear that you may need it someday. Although complete certainty is unrealistic, you can make reasonable judgements about whether or not you will actually use something in the future. Have you used it regularly in the past 3 months? Is it something used seasonally? Did you forget you had it until just now? Asking yourself questions like these will help you decide whether to save the item or throw it away. Items of personal significance are a little different, and the value of these items is much more subjective. Reducing clutter is important, but you don’t have to throw away old family photos or your grandmother’s necklace in order to do so. Cleaning can be especially overwhelming if it’s not something you do regularly. 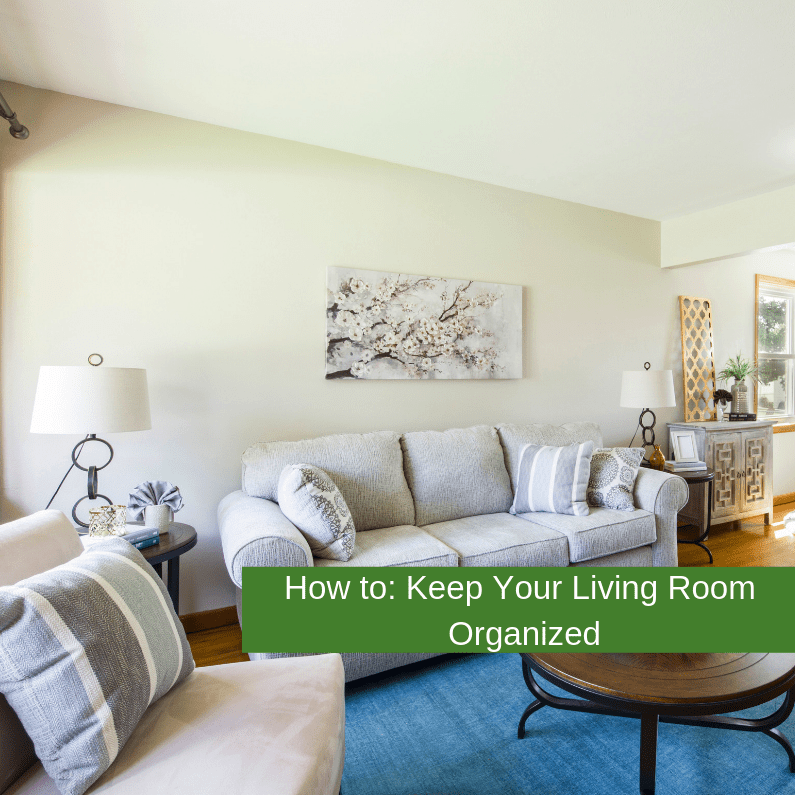 Allowing clutter and grime to build up over a long period of time just makes it harder to clean your house in one day or one weekend. If you have let things accumulate in the past, consider sticking to a regular maintenance schedule (after having cleaned your house entirely, of course). 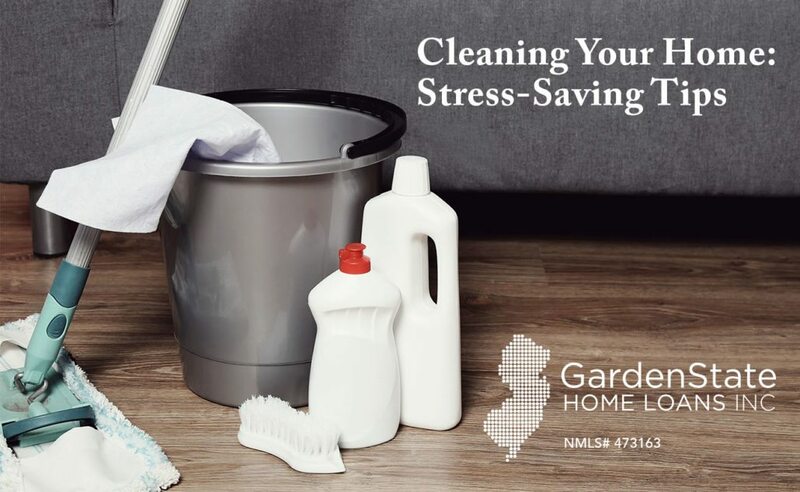 Although it may feel like a burden at first, sticking to a schedule can reduce the total amount of time you spend on cleaning in the long run and overall make your cleaning more effective. Also, recycle! Use recycling as an outlet for unwanted clutter as opposed to just throwing it away. Learn more about recycling here. Composting is a great way to occupy your time and improve your property, all while reducing your impact on the environment. A good compost pile is composed of many layers. These layers are typically categorized as either “brown” or “green.” Brown layers include items such as leaves, dead flowers, newspapers, and cardboard that are rich in carbon. Conversely, green layers include items high in nitrogen content like vegetable scraps, fruit peels, and grass clippings. Gather the materials you wish to compost and separate them into these two categories. You’ll also want to buy some garden soil to mix in with the brown and green materials. Designate an area in your backyard for your new compost pile that is at least 3 feet long by 3 feet wide. If you want to get really serious, consider buying a metal compost bin or even using an old trash can to hold your compost. Otherwise, starting it right on the ground is fine. First, lay down a thick layer of brown materials at the compost site. Then, cover this first layer with a coating of green material about 6 inches thick. Spread a thin layer of garden soil over the green layer, making sure to cover the entire area. Top this off with another brown layer and then add water to moisten it. It is best to repeat this process until your pile is about 4 feet high. After you’ve built your compost pile, the next job is to maintain it. The decomposition process is greatly aided by the presence of oxygen, and so it is important to turn your compost pile with a shovel or pitchfork every 2-3 weeks. This will expose the entirety of the pile to oxygen and speed along the decomposition process. When adding new material to your compost, simply mix it into the whole pile. There is no more need for layering at this point. You can use your compost in a variety of ways, from enriching the soil in your garden to keeping your lawn fresh and healthy. You can even just tend to your compost pile as-is, and use it to dispose of your food waste. 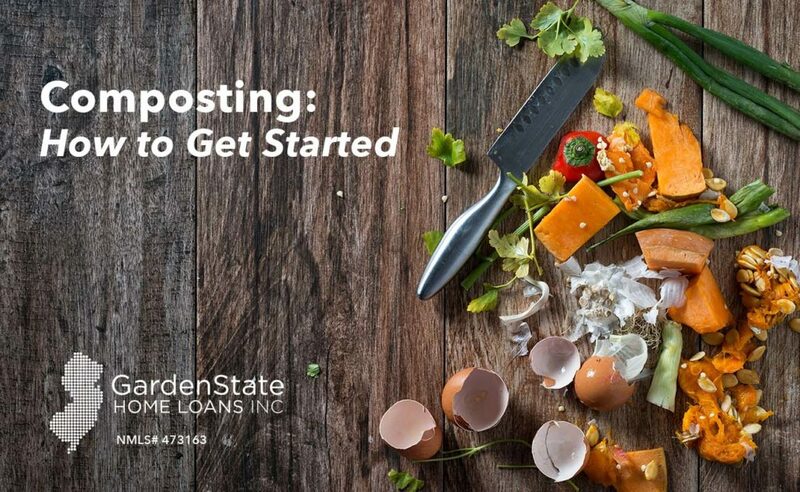 Having a compost pile is a fun and easy way to cut costs on gardening supplies and keep your food scraps out of a landfill. Don’t have a backyard? You can still compost even without a backyard. One preferred method is vermicomposting, or “worm” composting. This method is fast and incredibly portable, using a well-ventilated bin and the decomposing abilities of worms to get the job done. If you don’t want to compost inside your house, consider looking into compost pick-up services in your area. Your neighborhood may offer this service, but if not, there are plenty of privately-owned services as well.